The Politix Torry navy chinos steps up any look to hero status. Crafted in our new Modern Fit, these tailored chinos stride slim, sharp and sophisticated. Bring a new mood to business attire by styling these chinos with the fresh prints of our modern tailoring shirts. Stride in style and ease with Politix’s Modern Tailoring fit. 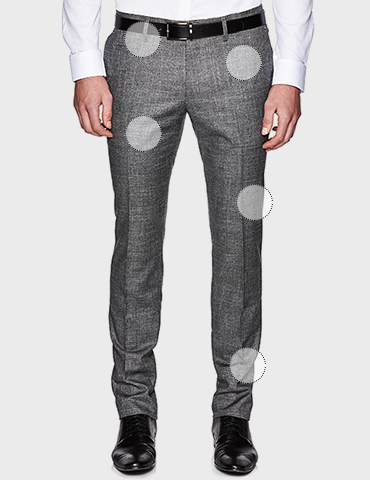 Ditch the conventional and set the new mood for cool corporate with this fresh suit pant cut. This is Modern Tailoring people. 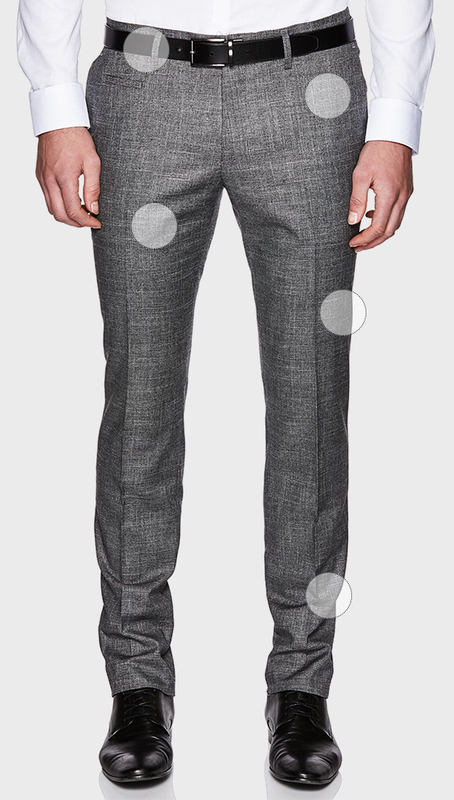 Flat front pants = slick suiting silhouette. Sophisticated fabrics with new season stretch means luxe and lightweight tailored style that moves with you. The straight leg cut from waist to knee crafts the signature clean lines of Modern Tailoring. Take a break from the traditional hem breaks. The slim tapering narrows right down from knee to hem, for modern style at any office dress code. Designed for a minimal pant break means you can go all cigarettes and no socks in your modern suiting attire.